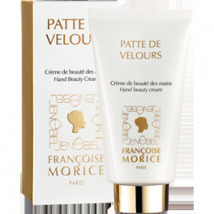 Françoise Morice’s beauty salon represents one of the most prestigious addresses of Parisian beauty therapy. The numerous press articles regularly published, rave about the beauty salons’ treatments and products, which have seduced many celebrities and fashion magazine editors. The successful results of the Kinéplastie® method are a leading point in the success of Françoise Morice, as they are practiced by a team of professionally trained beauty therapists. A method continually being perfected, centred on specific skilful hand motions, applied in a customized fashion for every skin type, designed to tone and preserve beauty and youth. This technique helps keep skin soft and supple, brightens skin complexion and softens any traces time leaves on your skin. Associated with the specific products required by different skin types the treatment will give each subject de desired result. 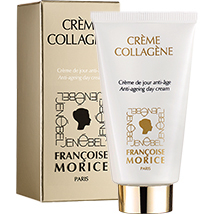 Personalised beauty advice will help you keep your skin looking naturally beautiful and guide you in daily skin care with Françoise Morice cosmetic products to prolong and intensify the treatments. Facial and cleavage treatments are the most renown treatments offered by the salon, however a number of divers treatments are available, each with the same aims; quality and effectiveness. For over 60 years we have acquired great expertise in specialised beauty treatments, our most cherished wish is to be able to share it with the larger public. Situated a few steps away from the Champs-Élysées on Rue François 1er, in the 8th arrondissement of Paris, the salon in situated in a pleasant and prestigious location, and happily coexists among the most prestigious brands of the area. 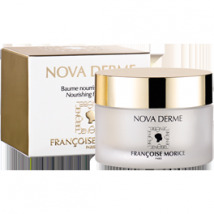 Internationally renown, the Françoise Morice beauty salon welcomes clientele from all areas of France and from overseas. The unique Françoise Morice, la Kinéplastie® method is practised with professionalism acquired over a great deal of time and training. Exceptional and long lasting, the benefits of the treatments are accentuated with the use of expertly conceived Françoise Morice cosmetic products. 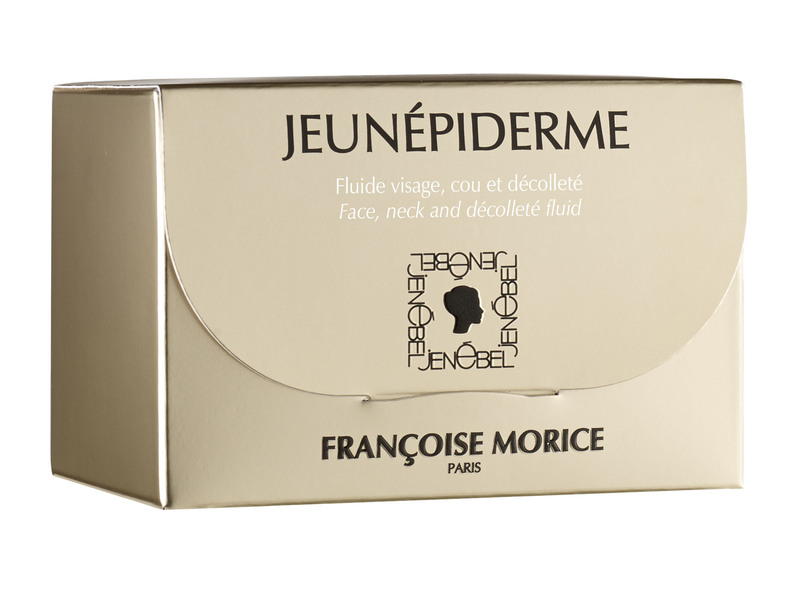 Numerous celebrities who regularly benefit from our expertise regularly acknowledge the results of Kinéplastie®, as well as the effectiveness of Françoise Morice cosmetic products. The team of highly qualified professional beauty therapists will provide tailored and expert recommendations. A comforting, peaceful atmosphere will welcome you as soon as you enter our salon. The beauty therapists will make you feel at ease every step of the treatments. The muted and peaceful atmosphere is ideal for a relaxing experience, both for mind and body. Immediately visible, the results will convince you that Kinéplastie® is a combination of true pleasure and true effectiveness. In both the quality of reception and recommendations, the salon will persuade you with the final result, every visit to the salon an exceptionally pleasant experience. Given the success of the Françoise Morice Salon, appointments may be wait listed, however the staff will always be at the utmost available for their clientele.